If you're thankful and you know it, make some noise! 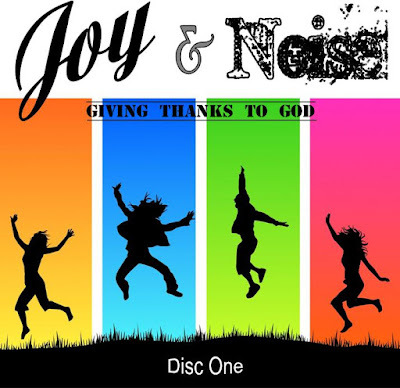 As a certified "softie," I tear up when I sing along to quite a few of these, especially the last! 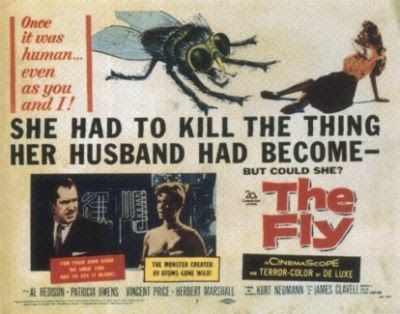 From Star Wars to The Jetsons, from Back to the Future to Chitty Chitty Bang Bang, flying cars seem to be everywhere but in Mr and Mrs Modern Citizen’s garage. In 1929, Henry Ford demonstrated a “sky flivver” but gave it up a couple of years later. 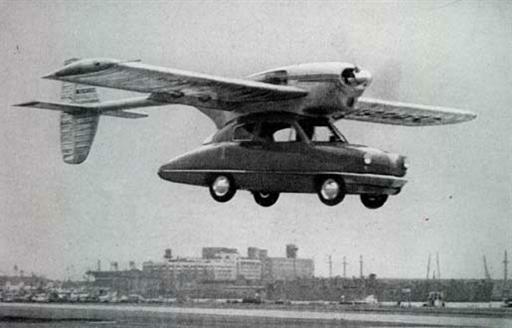 A true flying car made it to concept model for Ford in 1956, the Volante Tri-Athodyne. Other enterprises, from the US Army to Boeing, have proposed personal flyers, but the idea just hasn’t made it off the ground. Until 2013, that is, when an American company called Terrafugia announced that the first consumer flying car, the TF-X, should be available from them by around the year 2025. 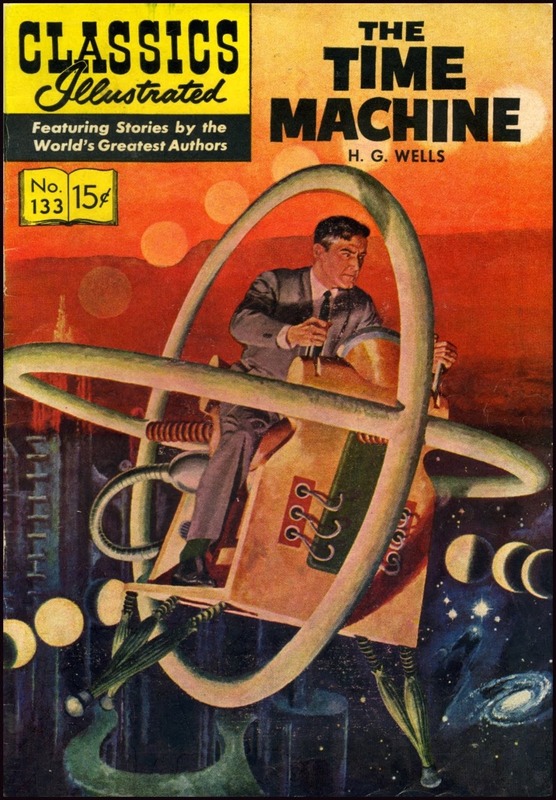 As a concept, flying cars embody the glittery, unrealistic expectations of populism’s consumerist future, to the point that “Dude, where’s my flying car?” has become a near-catchphrase, appearing as a cover story for a 2008 issue of Popular Science. A 2014 NBC poll reported that most Americans surveyed expected flying cars within 50 years. One wonders if these optimistic souls have considered the extrapolatory eventuality of the combination of flying cars and human stupidity. If you think impaired driving is a problem in two dimensions, just wait, you optimists! Or, imagine a car lot visited by a dozen radicals who want to take test drives with explosives secreted in their backpacks. The disaster-laden scenarios are endless! Until HG Well’s 1895 novel The Time Machine spread the meme, the only travel through time in storytelling was one-way, as exemplified by Rip Van Winkle, or those who visited Fairyland and returned home to find a hundred years passed, all in a summer’s afternoon. Tech for traveling may be as simple as a wish (Somewhere in Time) and as complicated as a TARDIS. Whole series of Superman stories involved sending one character into another’s past and shunting their history to a side channel; Marvel likewise had an entire series, What If? We don’t seem anywhere near to realizing this concept. This is good, because who wants to be pulled over by the Time Police? While bad guys such as Ming the Merciless and the evil spies in Jonny Quest’s “Mystery of the Lizard Men” only want to lay waste, good guys such as Buck Rogers and Han Solo take a more surgical approach to the Blaster, the Zapper, the Phaser, or the Ray Gun (unless they SHOT FIRST). 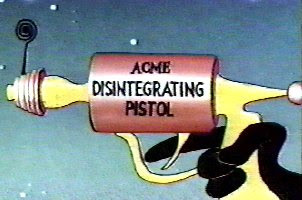 While LASER and MASER research continues in today’s world, nobody has yet reached the attainment of Duck Dodgers in the 24½ Century, featuring the Acme Disintegrating Pistol, which … disintegrated.